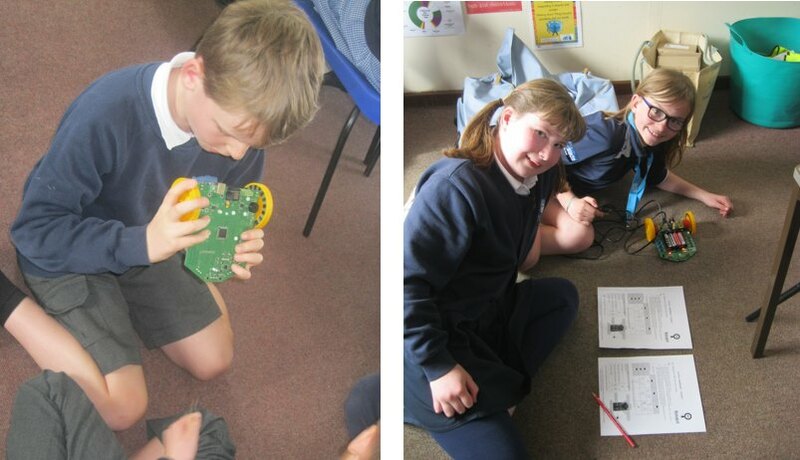 Robokid is a hands-on electronics project for use in the classroom that aims to encourage enthusiasm for Electronics and STEM subjects. The project allows children to work through a series of different activities using a specially designed robot vehicle with the electronic elements left uncovered. A full set of written resources are provided to support teachers running the project; individual activities are designed to last 45–60 minutes. 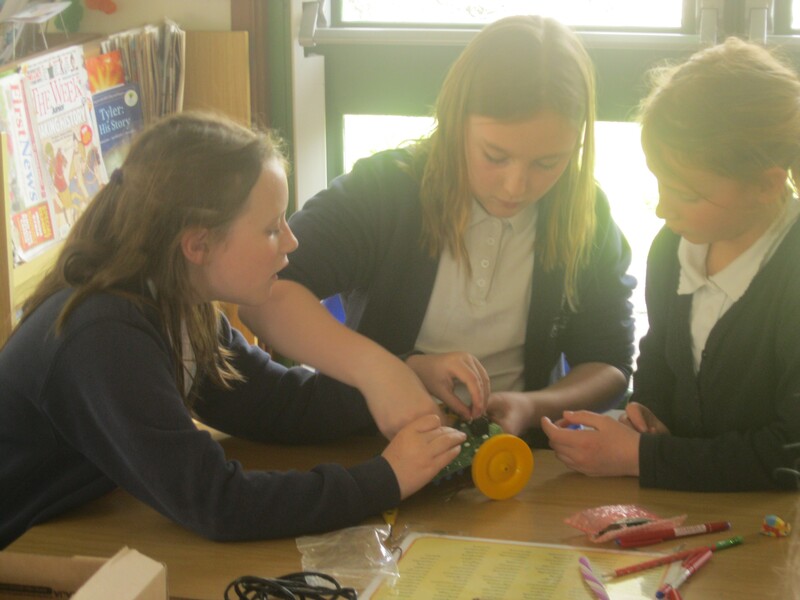 The UKESF is looking to progress the project in the future and expand to primary schools all over the UK. The original Robokid project was developed by the Department of Electrical, Electronic and Computer Engineering, Heriot-Watt University, with primary sponsorship from the EPSRC. Thanks to Heriot-Watt for sharing their project with us.